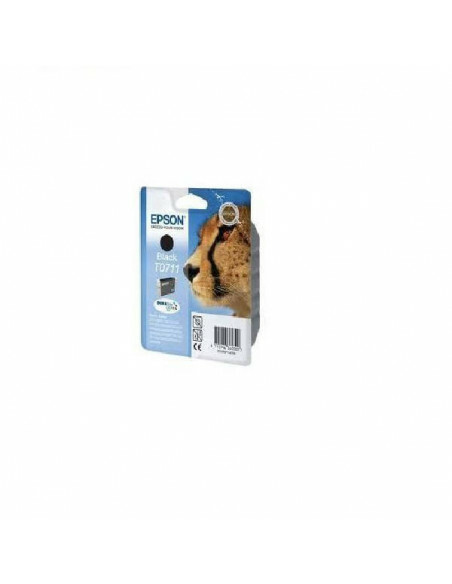 Compatible con las siguientes impresoras: Stylus PhotoR265/285/360/RX560/585/685/P50/PX650/660/700W/710W/720WD/730WD/800FW/810FW/820FWD/830FWD. 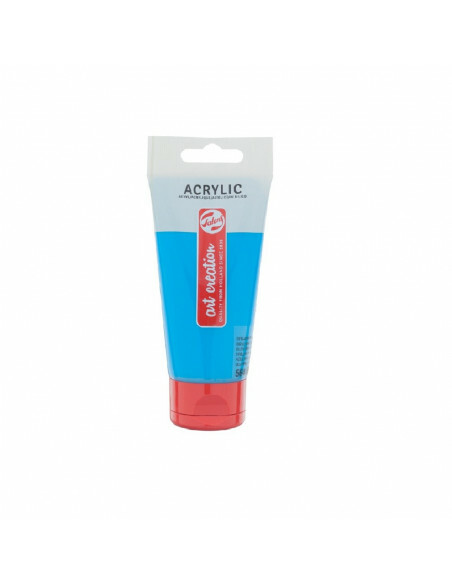 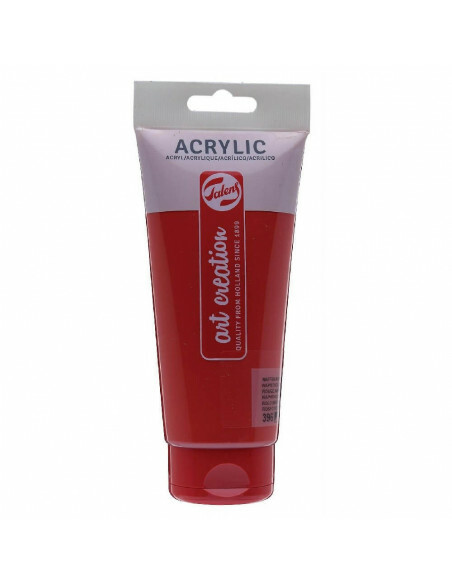 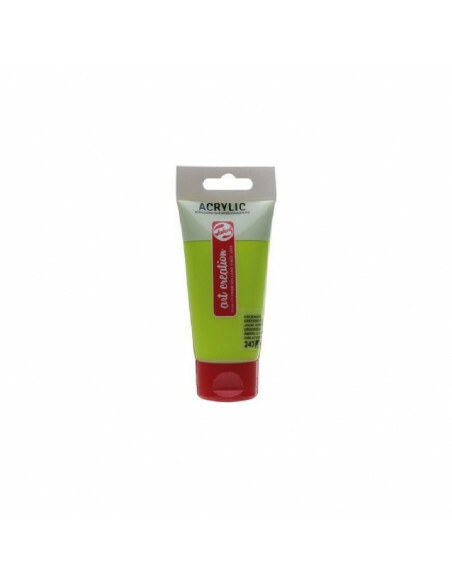 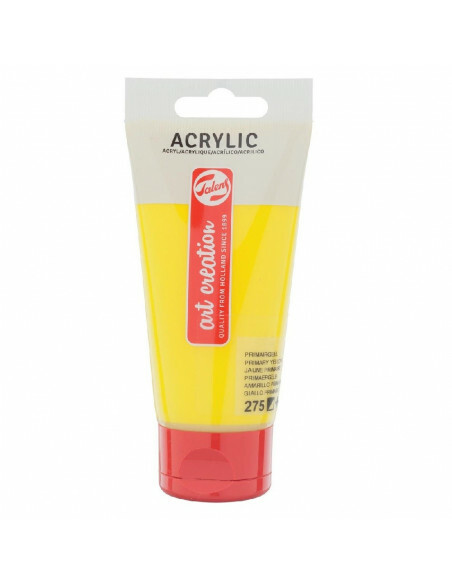 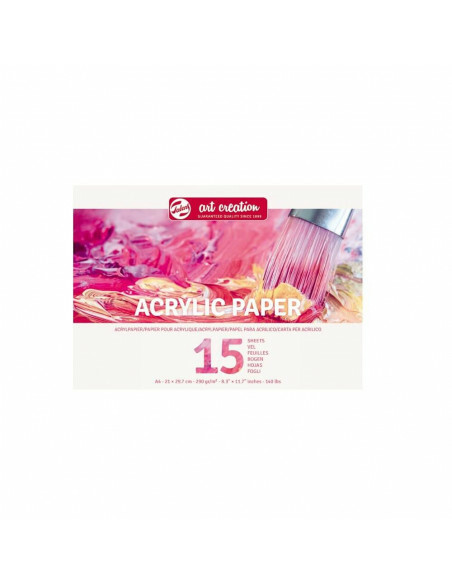 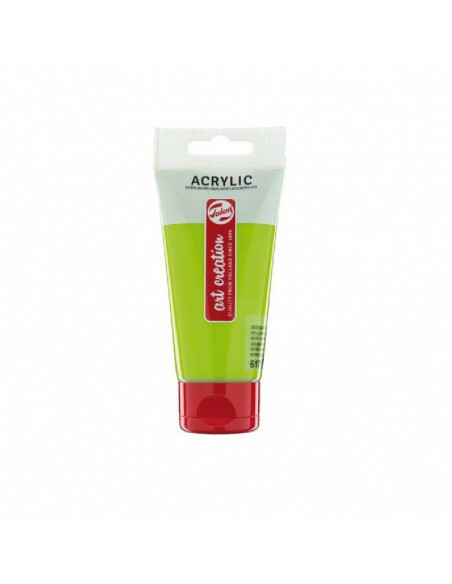 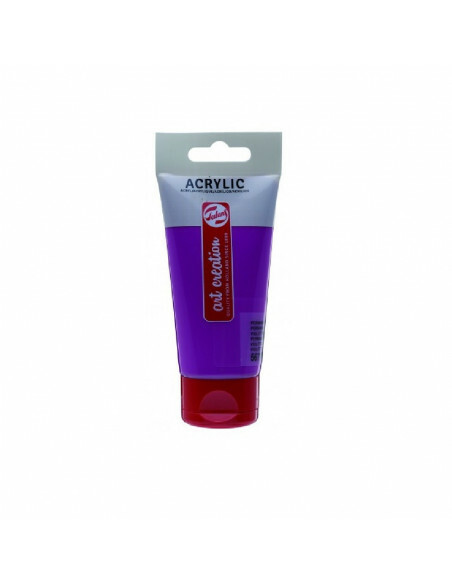 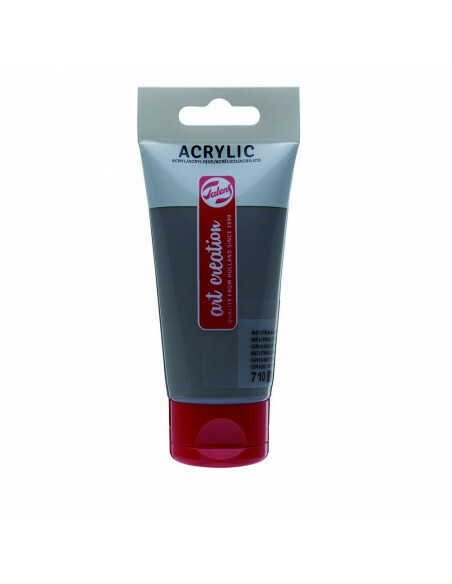 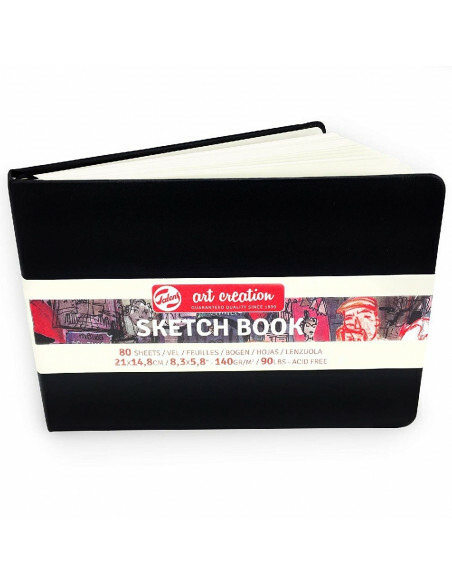 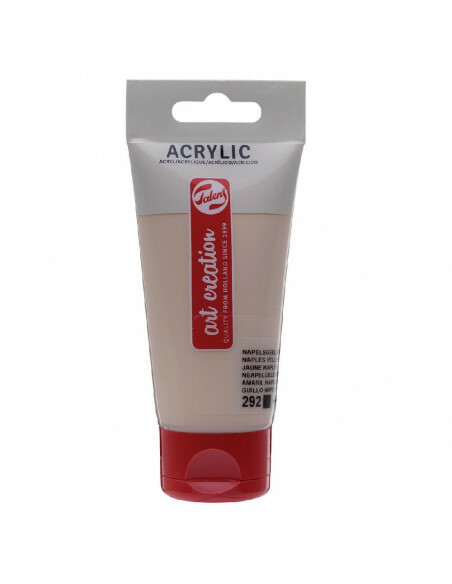 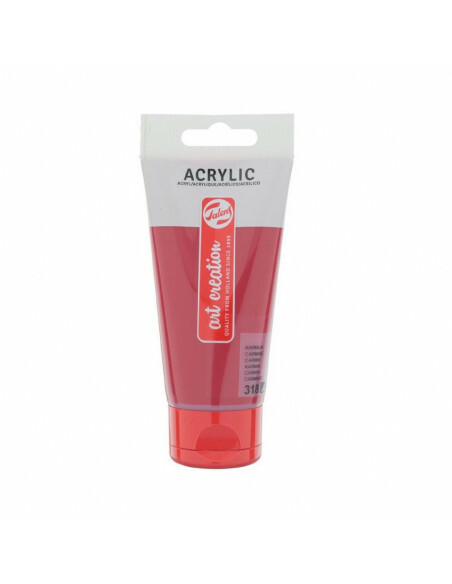 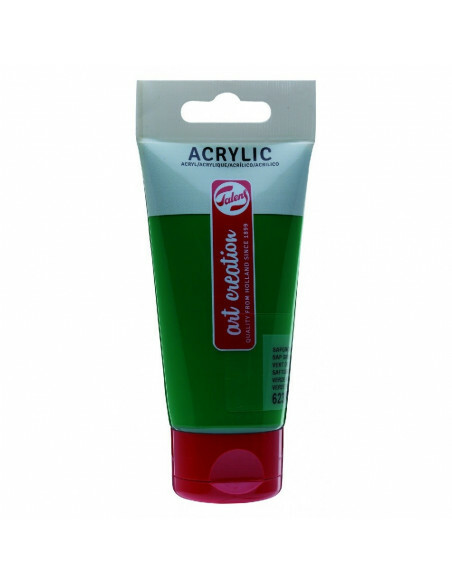 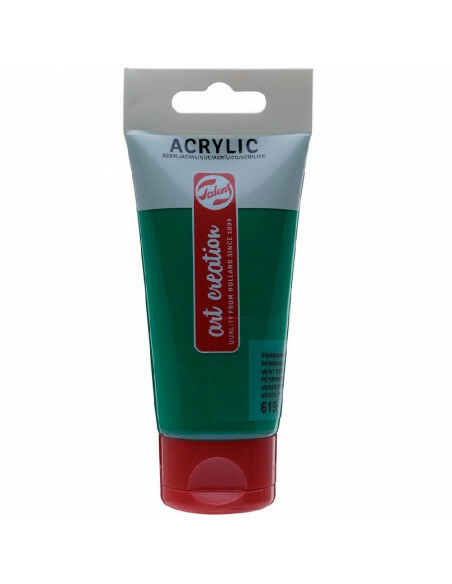 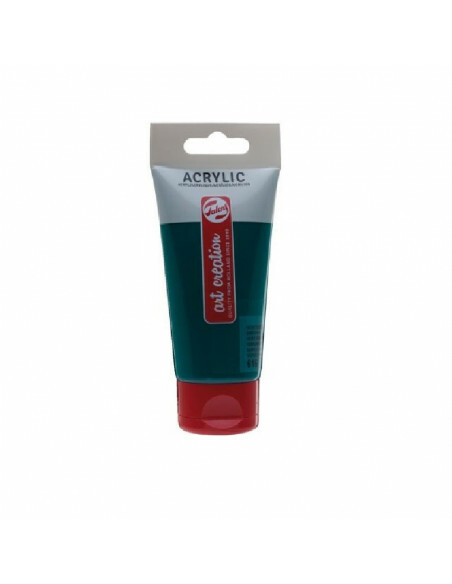 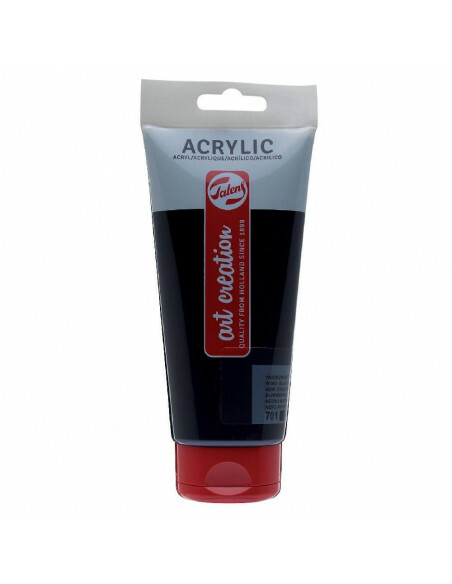 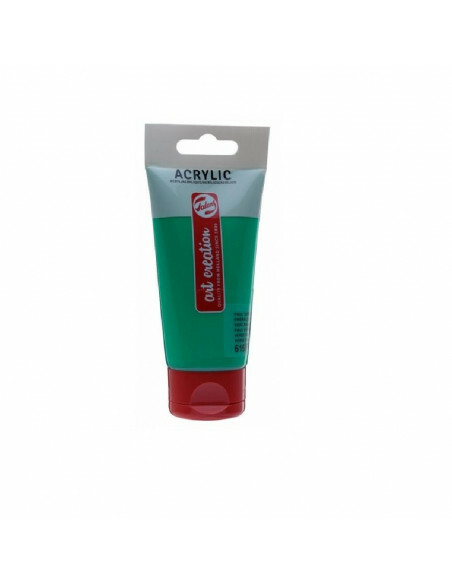 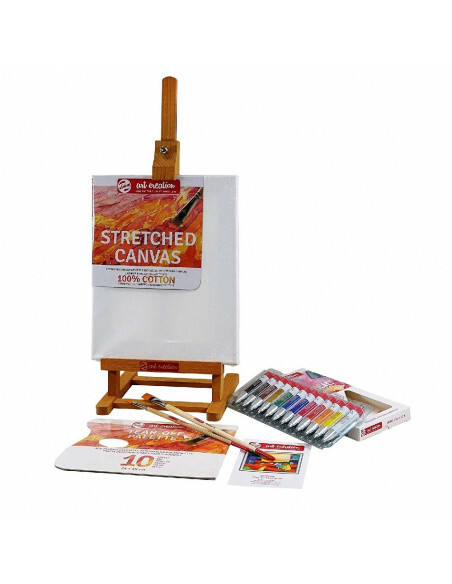 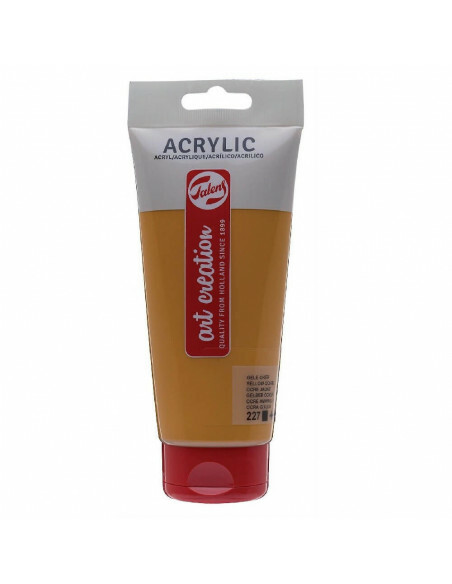 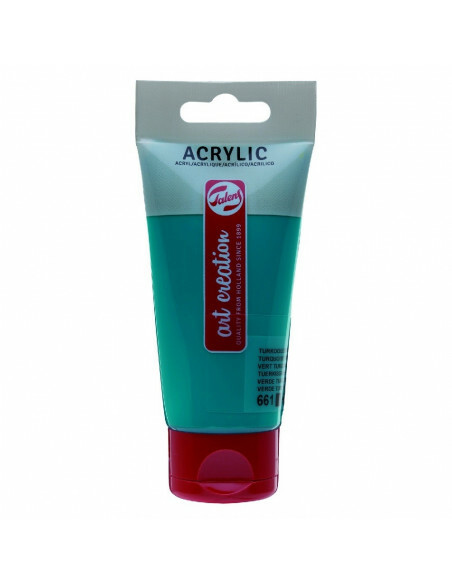 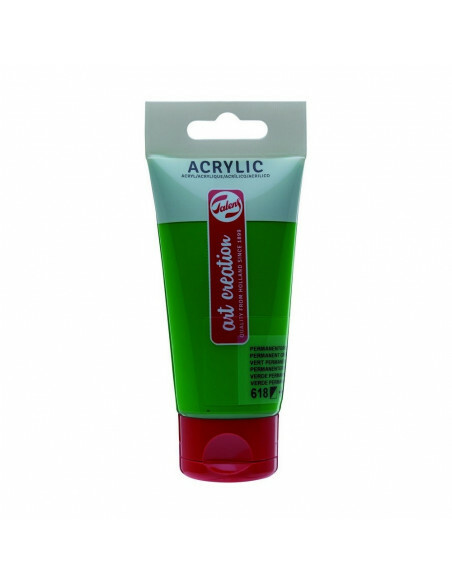 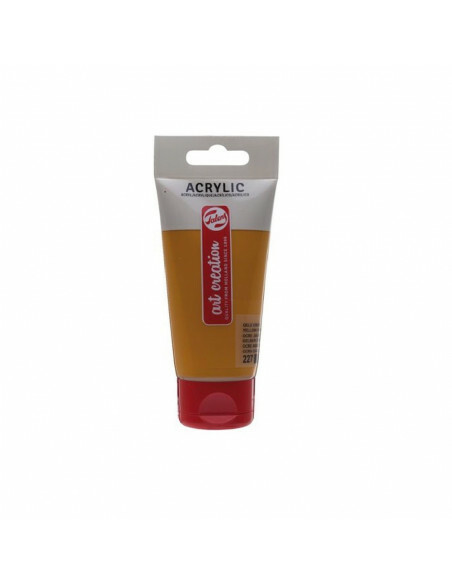 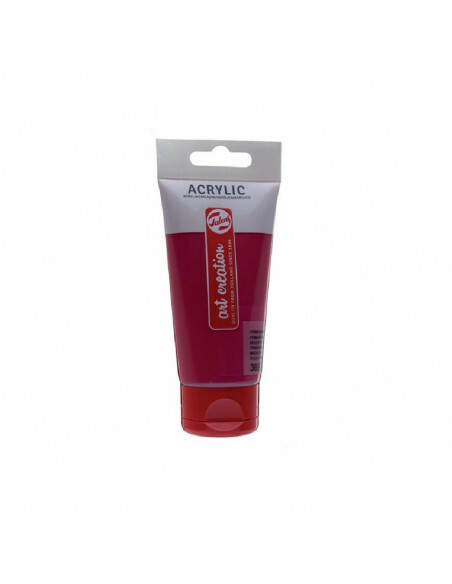 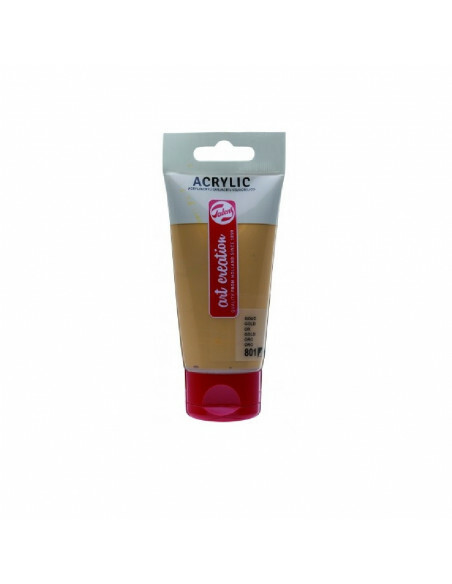 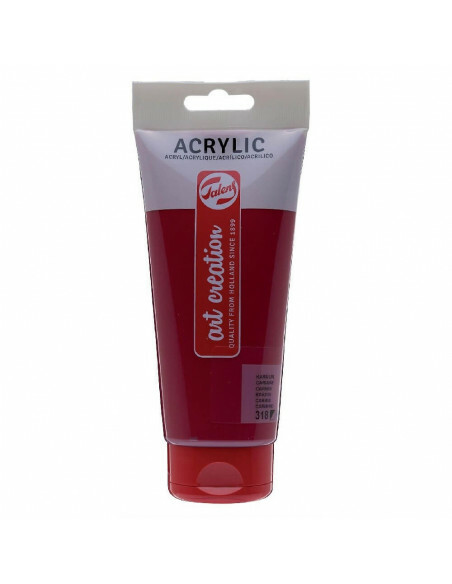 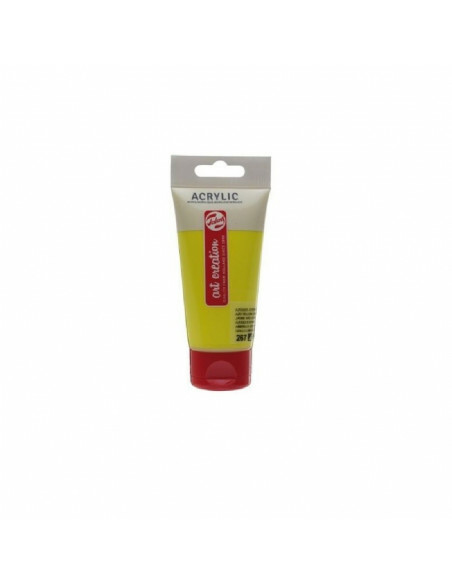 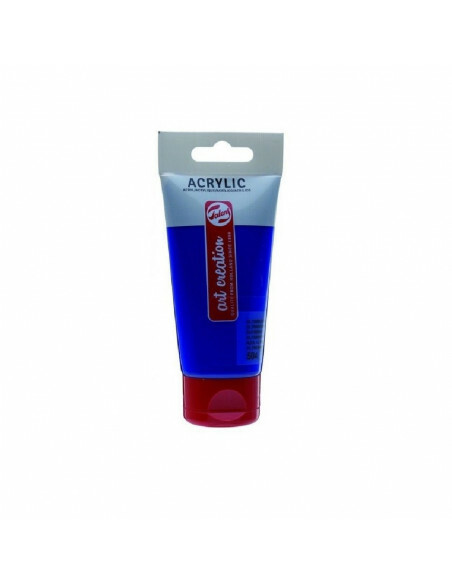 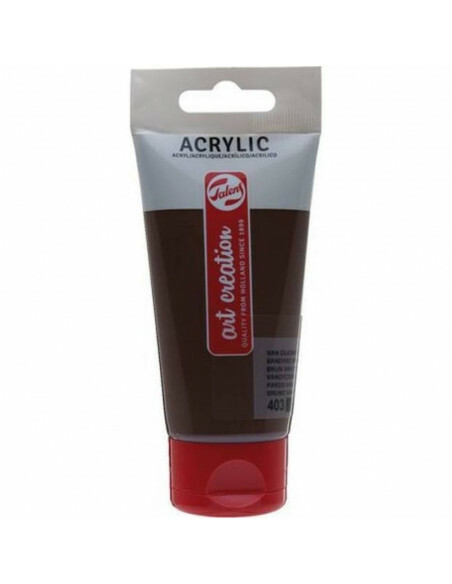 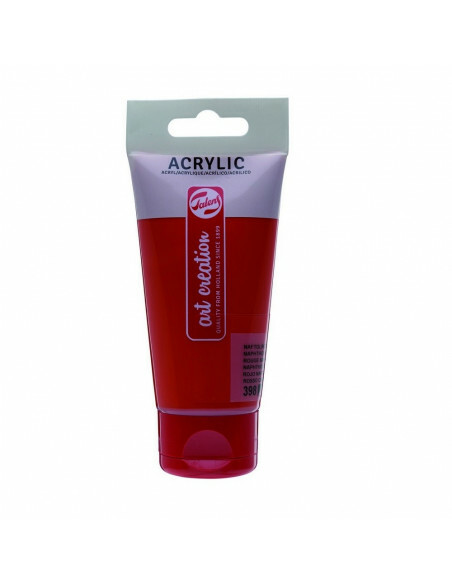 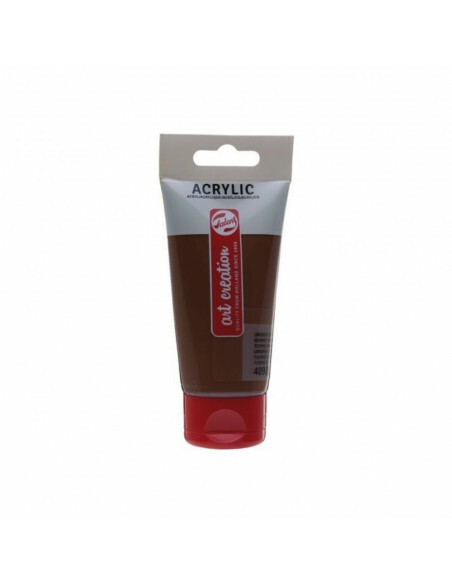 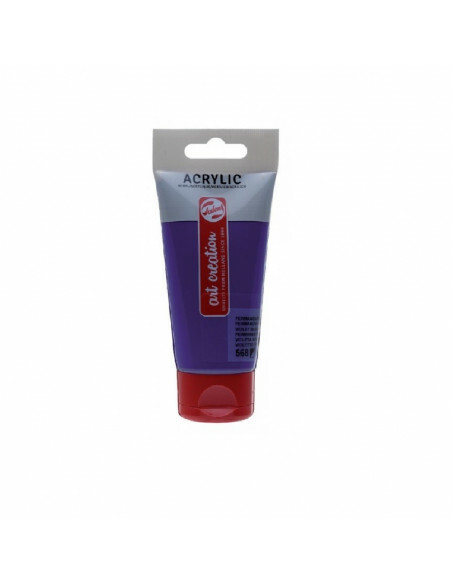 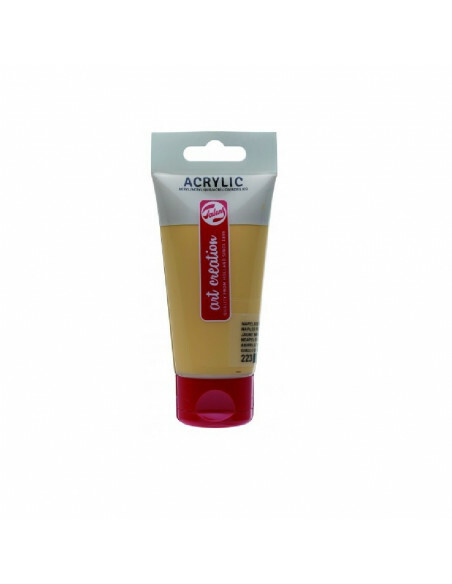 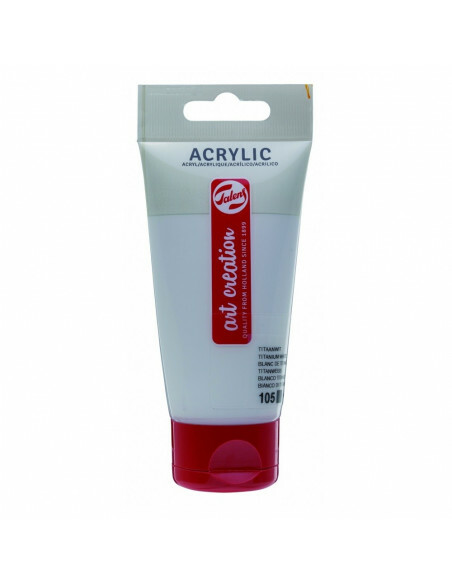 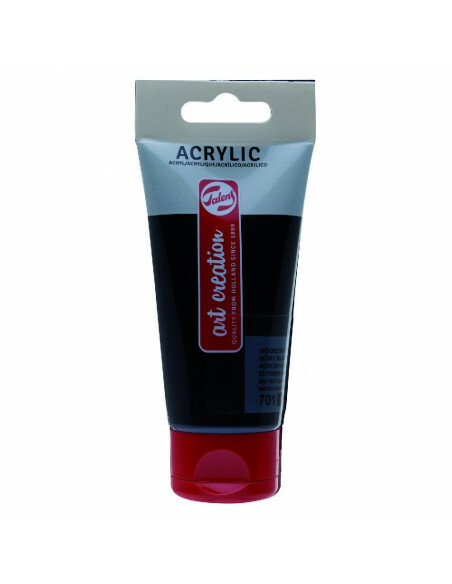 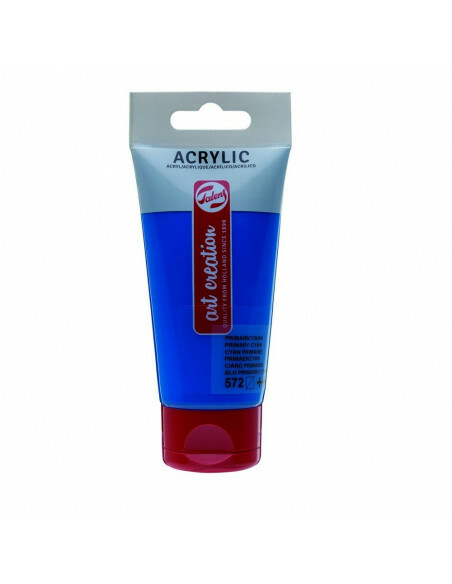 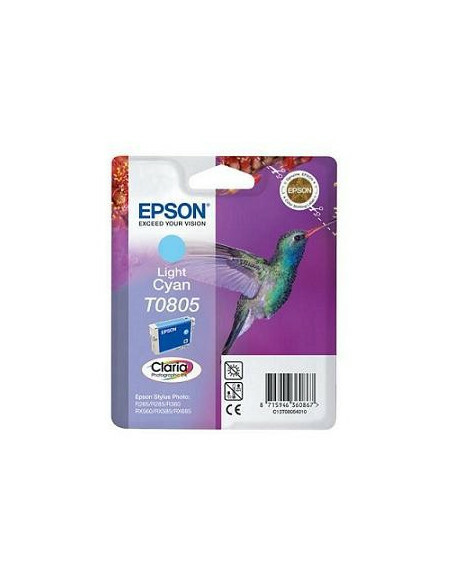 Cartuchos T0801 . 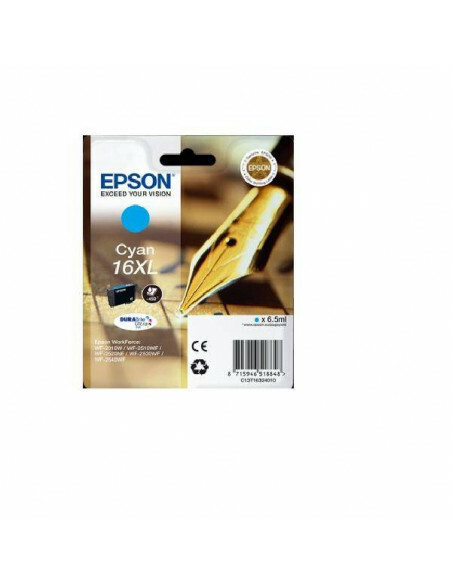 Compatible con las siguientes impresoras: Stylus PhotoR265/285 /360/RX560/585/ 685/P50/PX650/ 660/700W/710W/720WD /730WD/800FW/ 810FW/820FWD/ 830FWD. 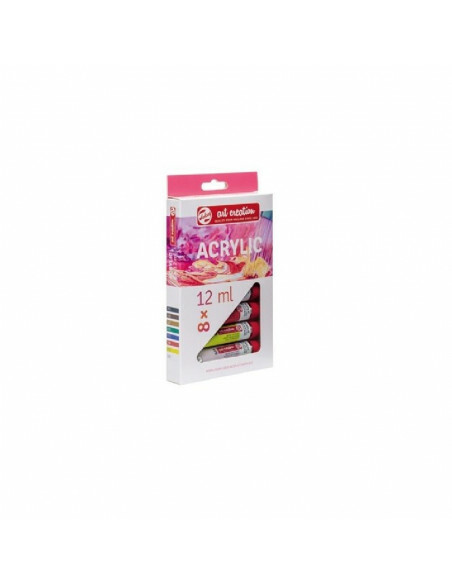 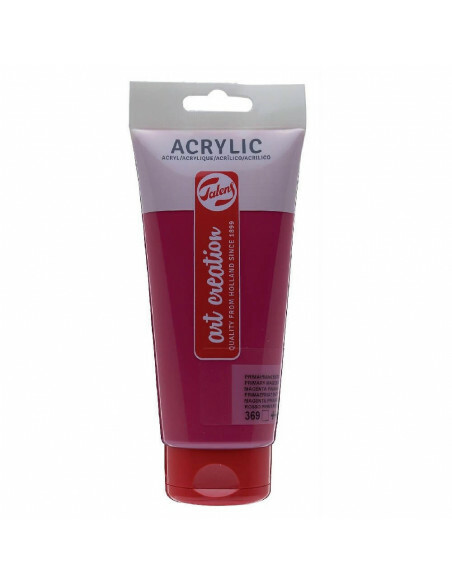 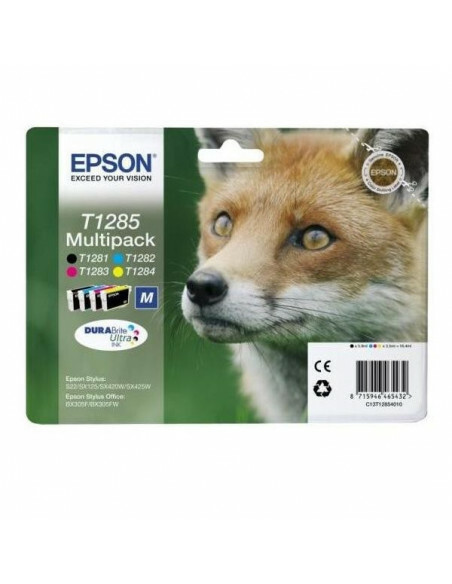 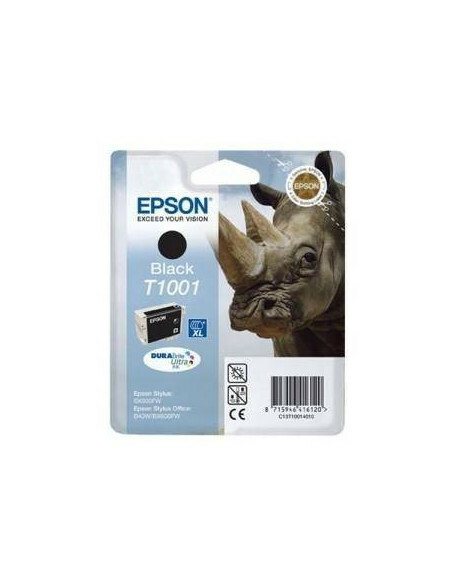 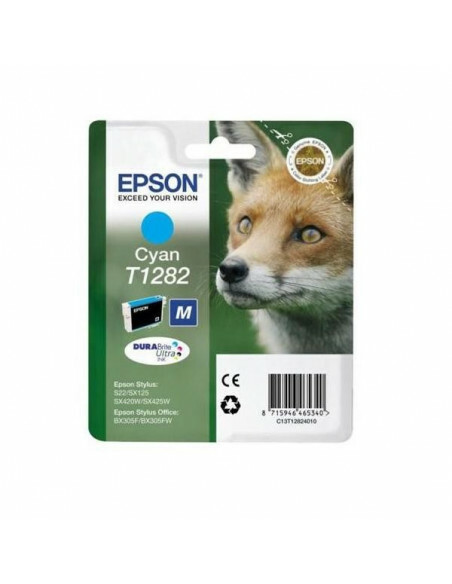 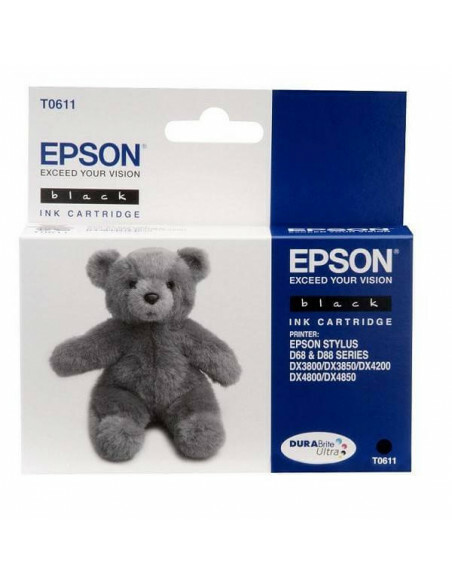 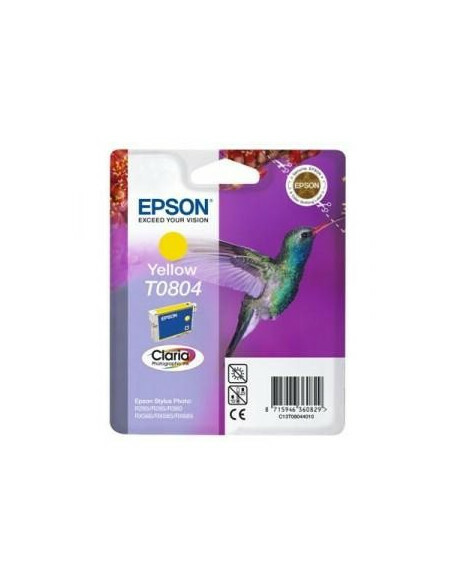 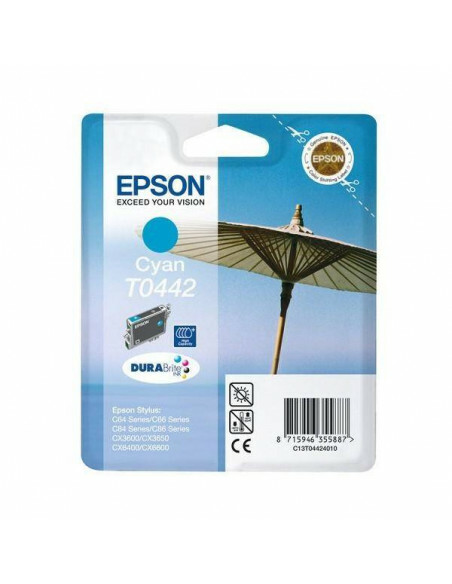 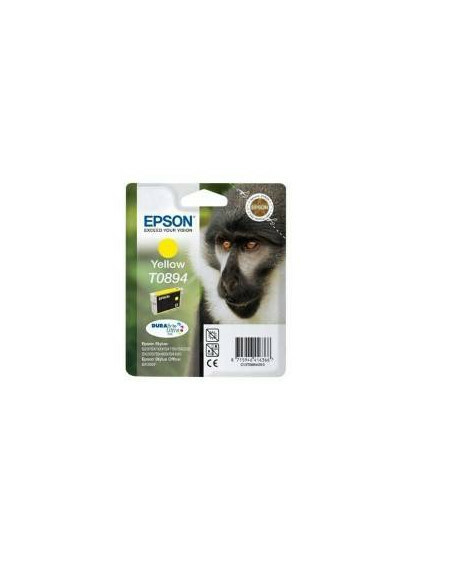 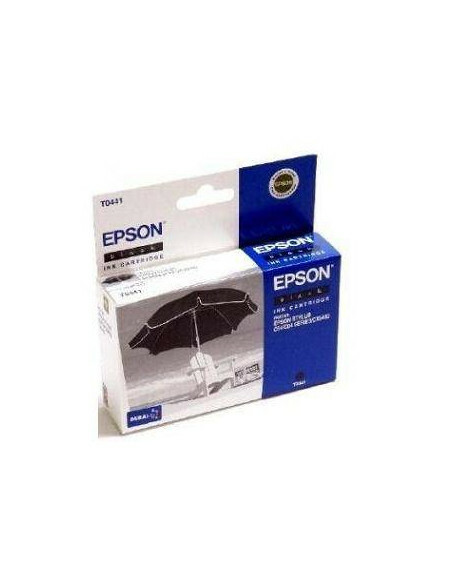 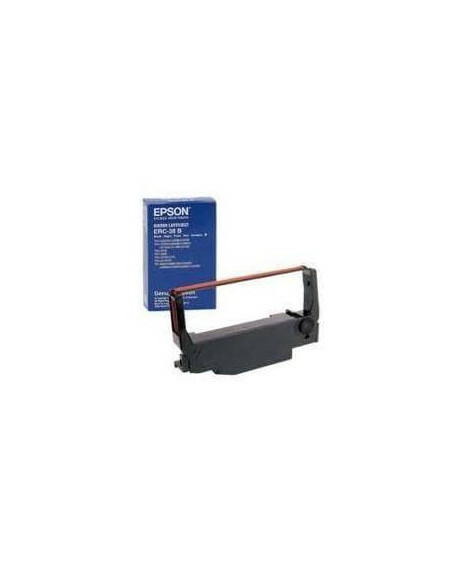 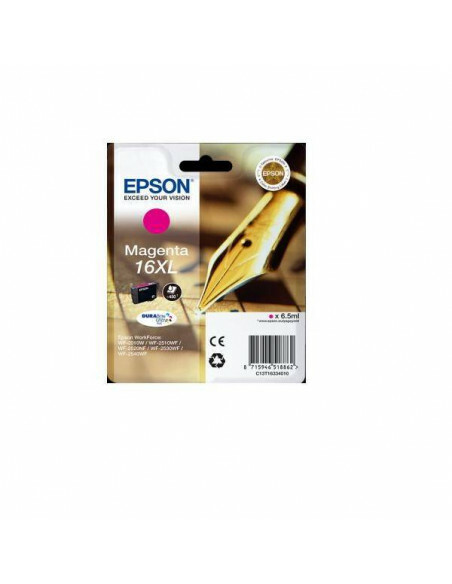 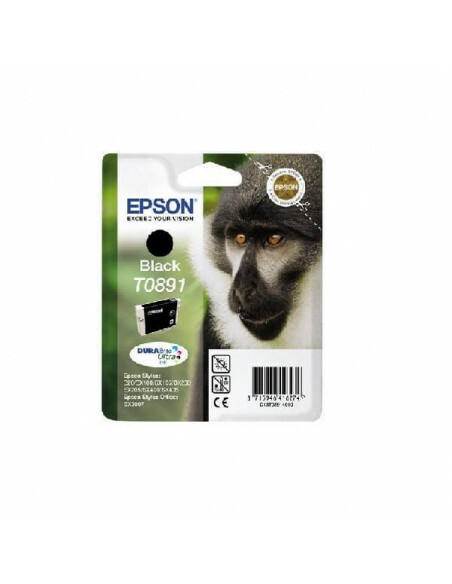 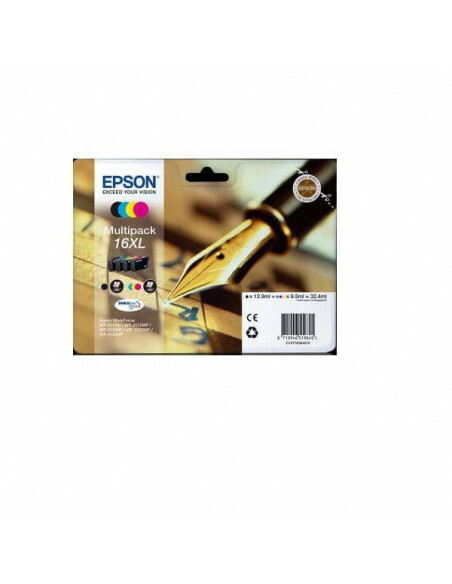 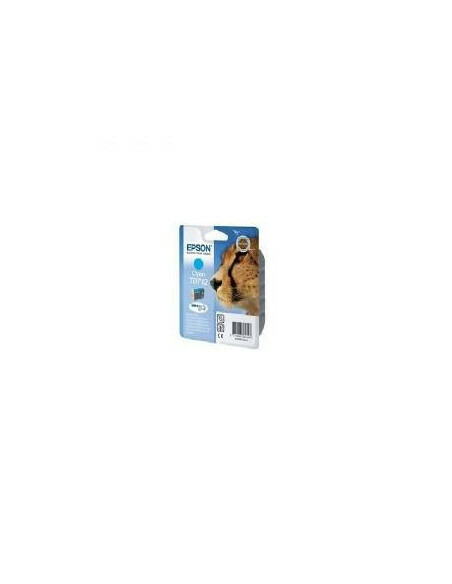 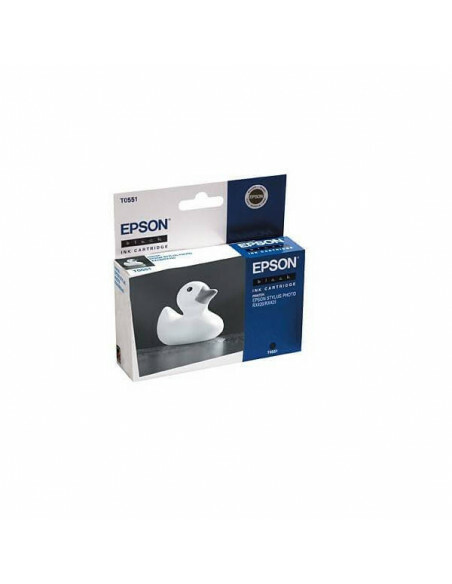 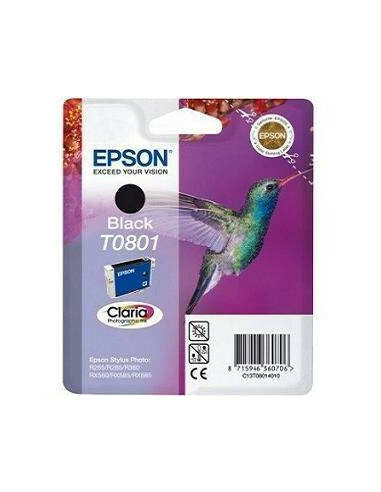 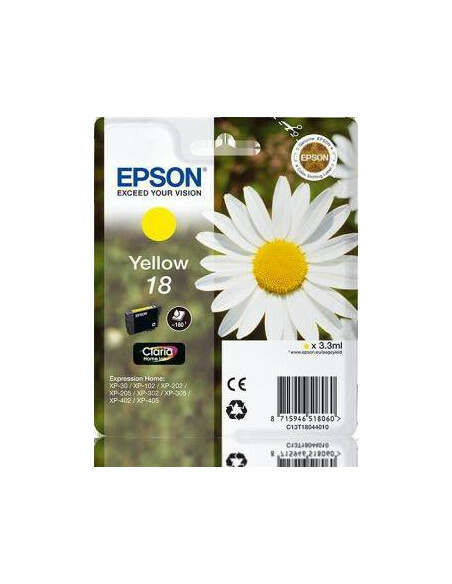 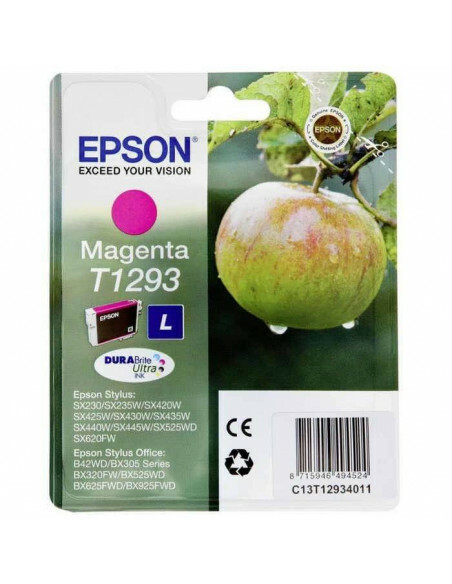 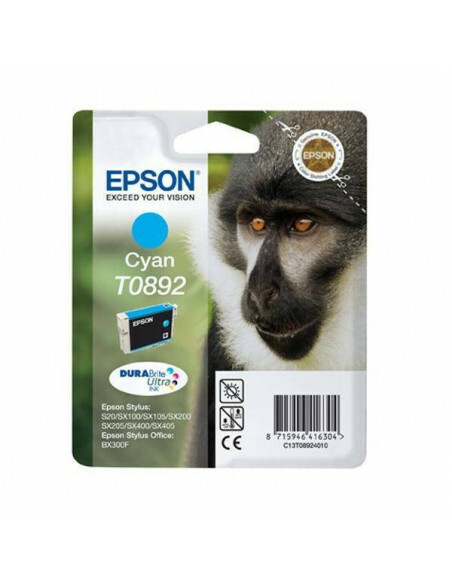 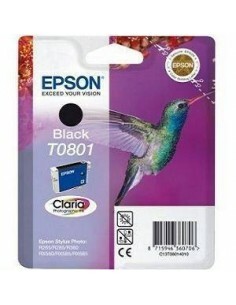 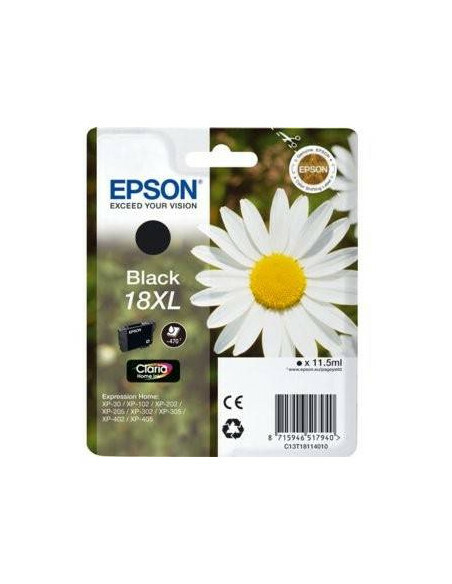 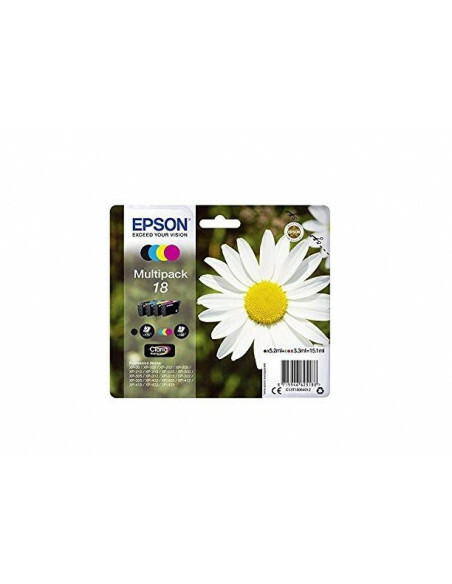 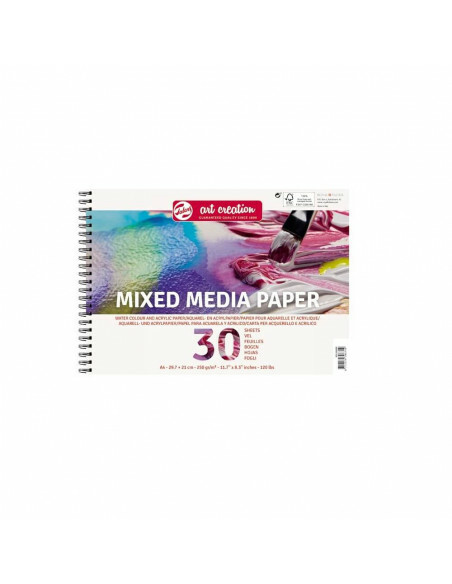 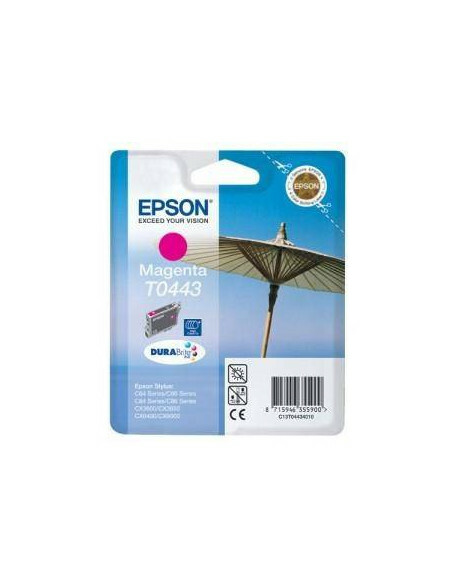 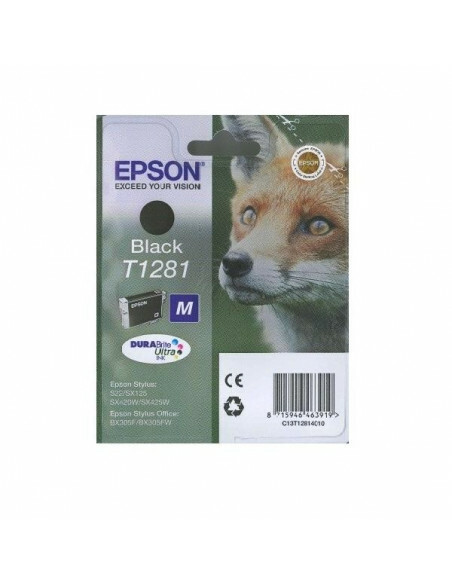 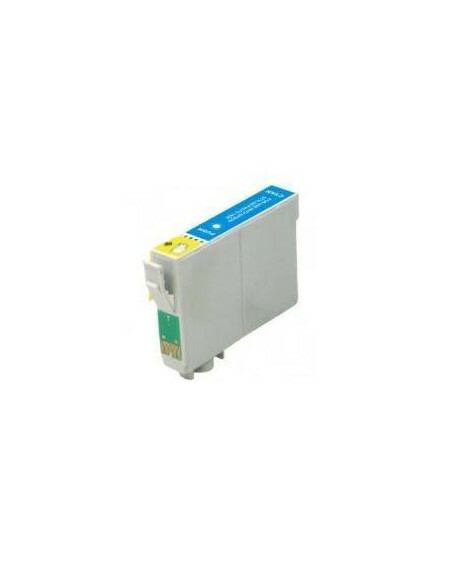 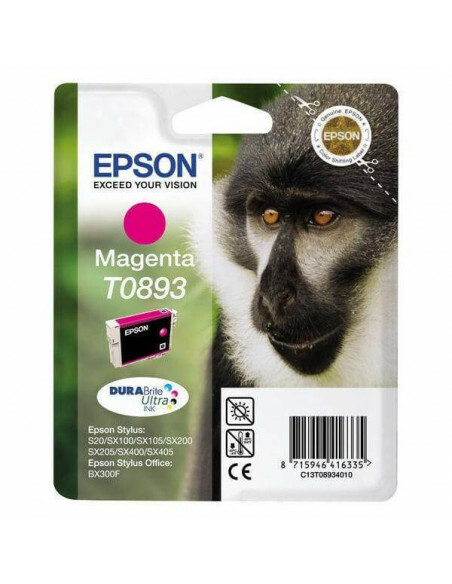 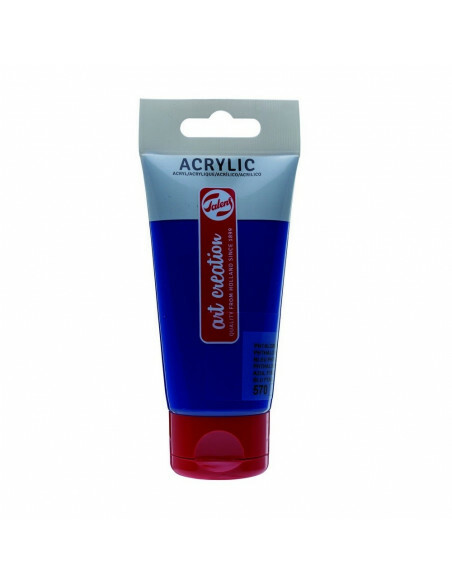 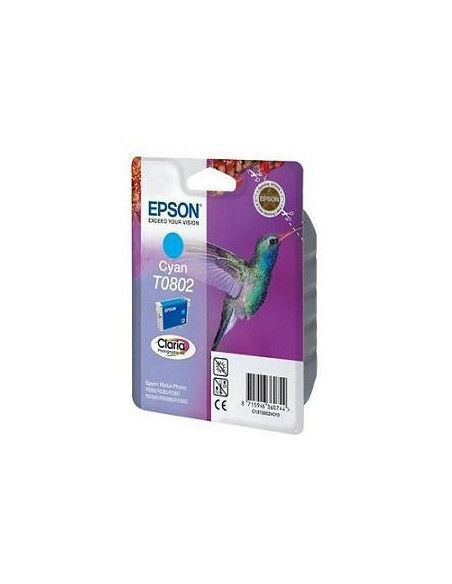 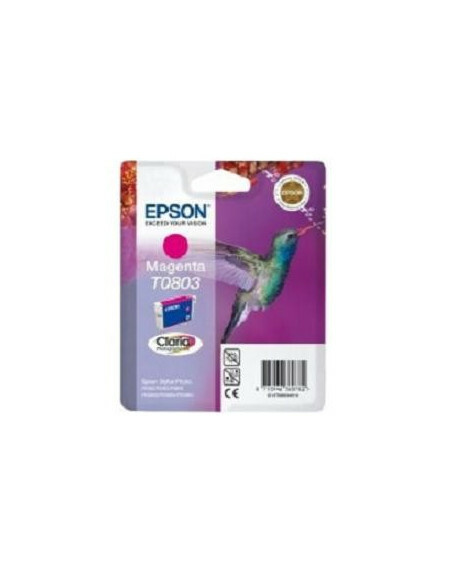 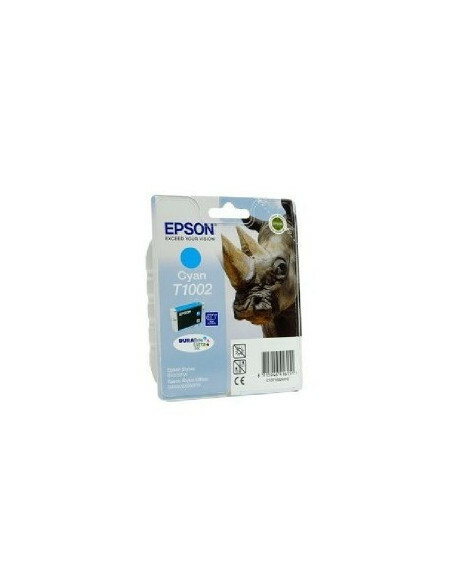 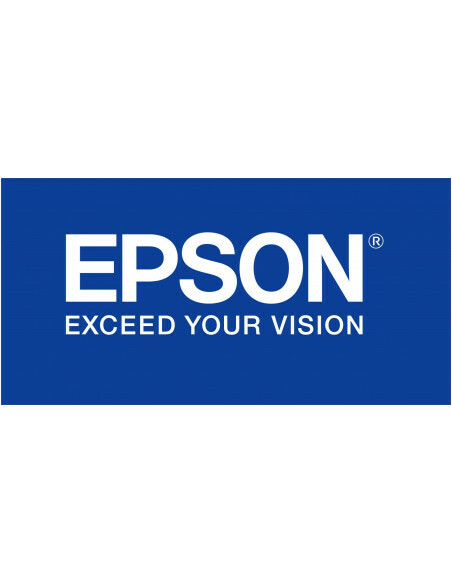 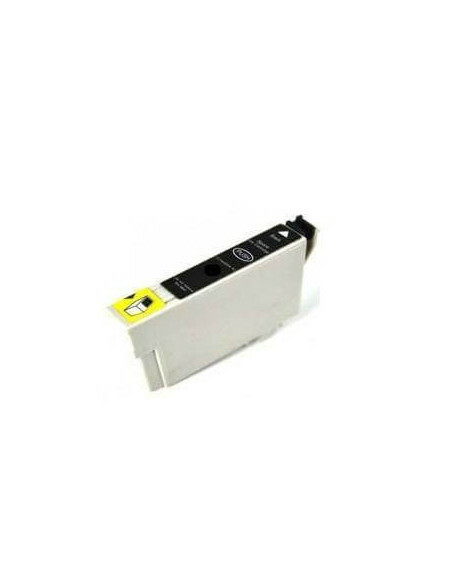 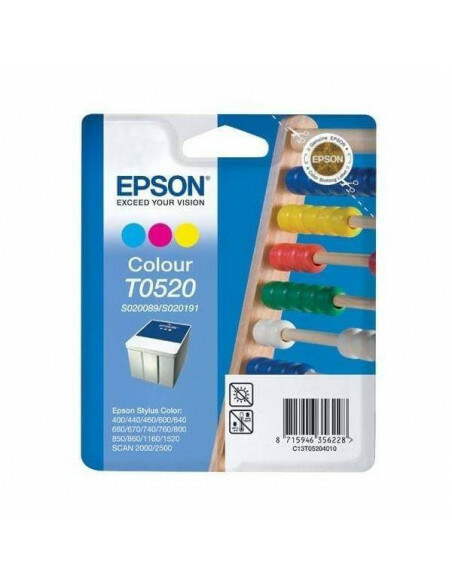 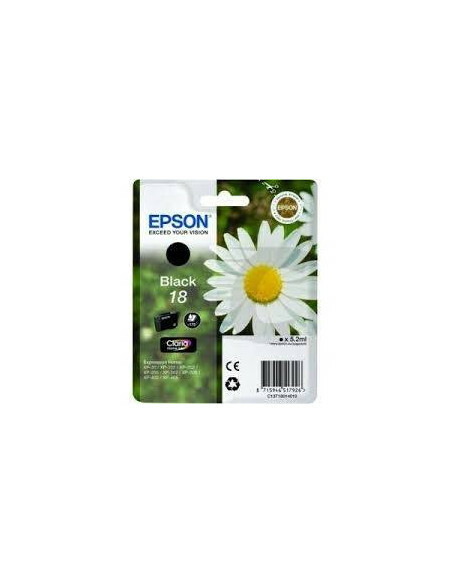 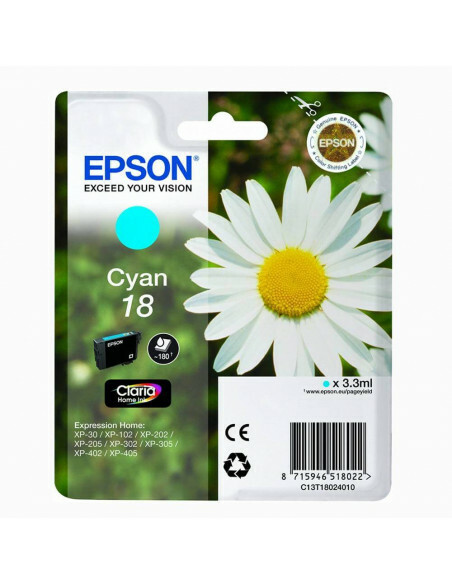 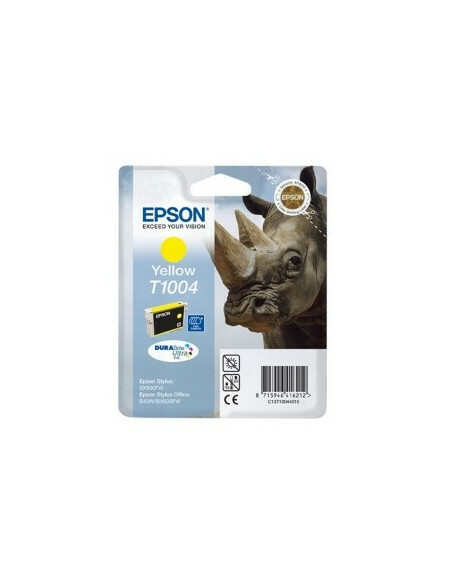 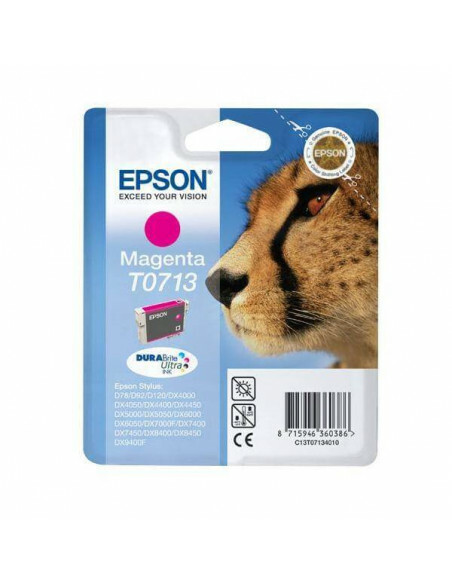 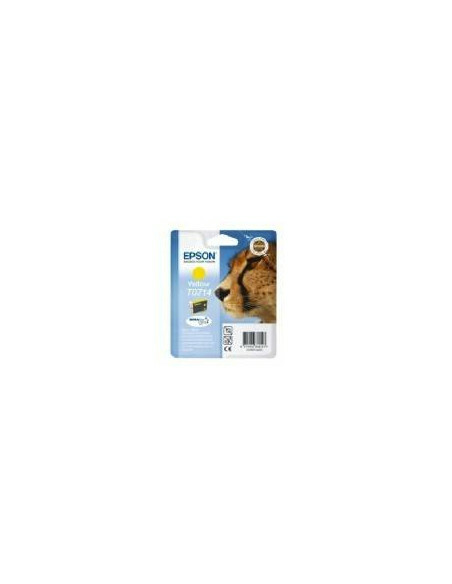 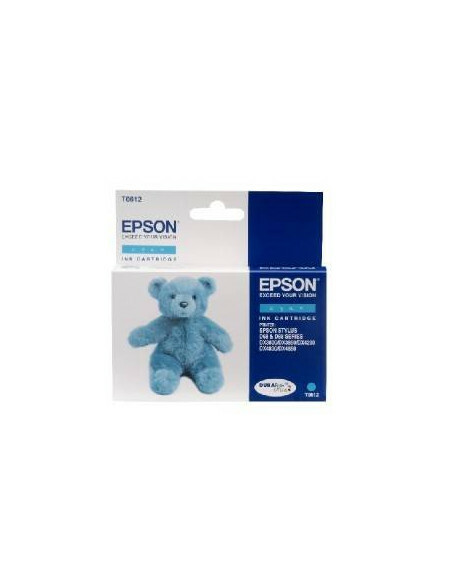 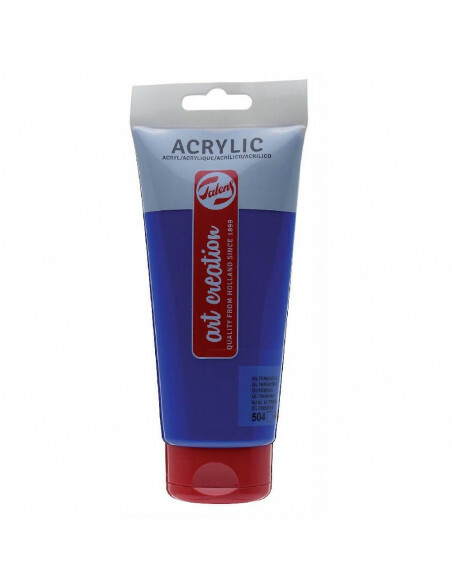 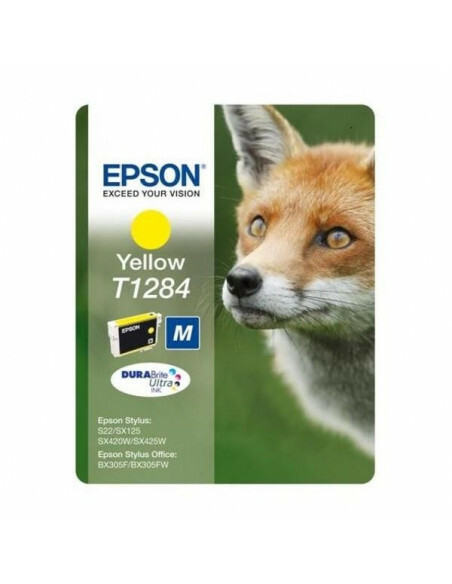 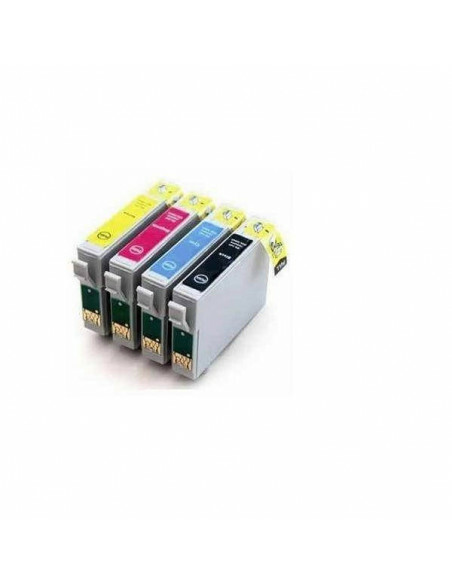 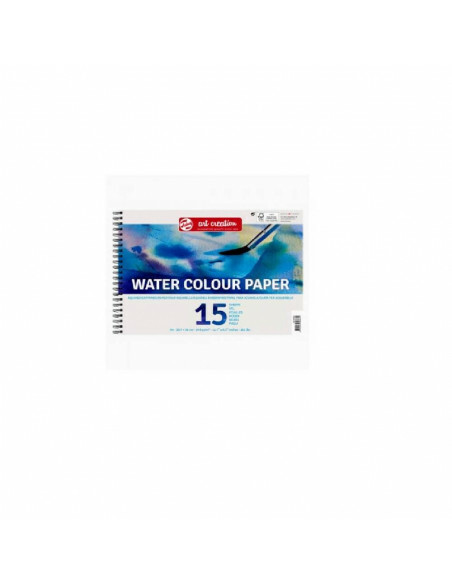 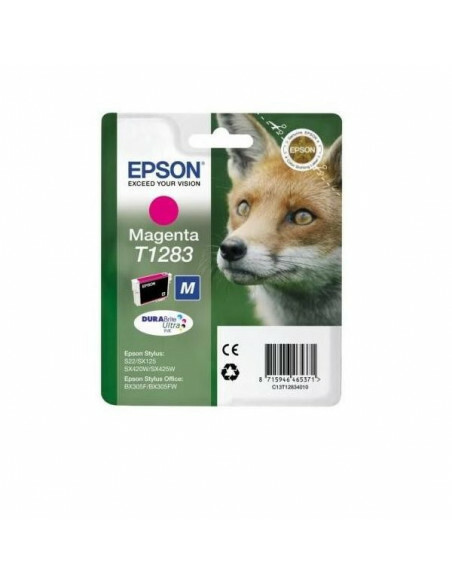 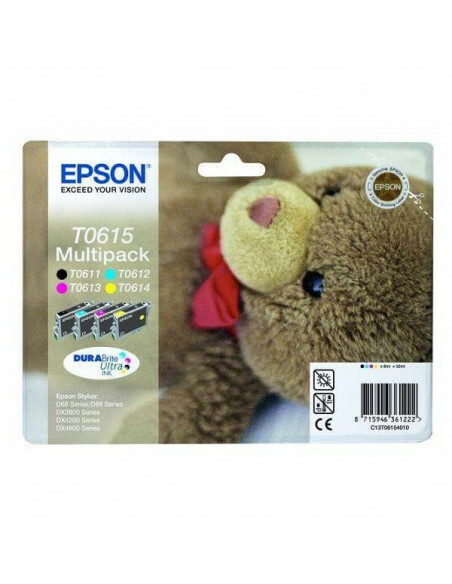 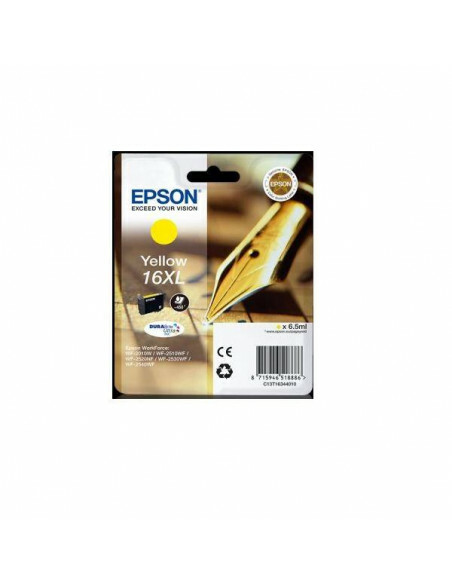 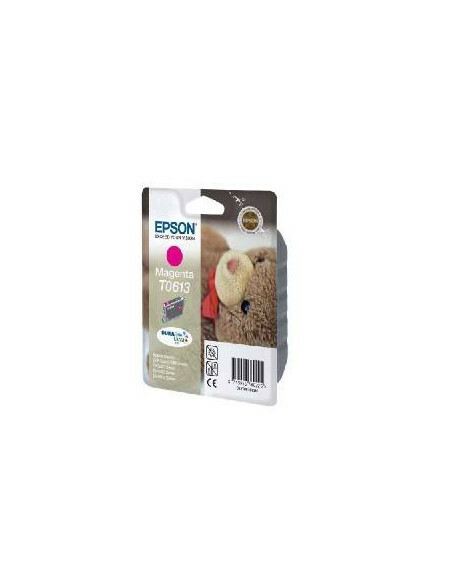 Cartuchos Epson T0801.